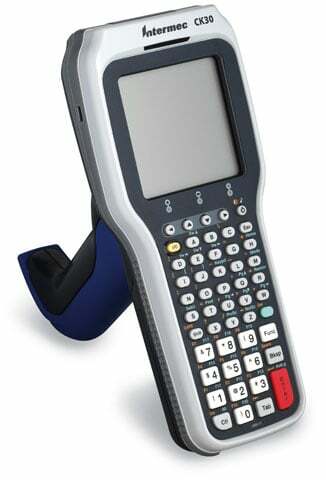 The CK30 mobile data collection terminal continues the tradition of delivering on Intermec's promise of rugged, reliable computing that will position your enterprise for the future with a combination of best-in-class features and functionality, such as thoughtful ergonomic design and integrated imaging options. With an unparalleled capability to perform legacy applications, the CK30 gives your enterprise investment insurance because it is the ideal bridge between the technologies you're using today and what you will need tomorrow. Battery charger, 4-position Battery Only, for the CK30/31. Requires power supply (Part# 851-082-203) and AC line cord (Part# 1-974028-025), not included. CK30/CK31 vehicle mount with RAM mount. The Intermec CK30BC011D002804 is also known as Intermec Technologies	INT-CK30BC11	.